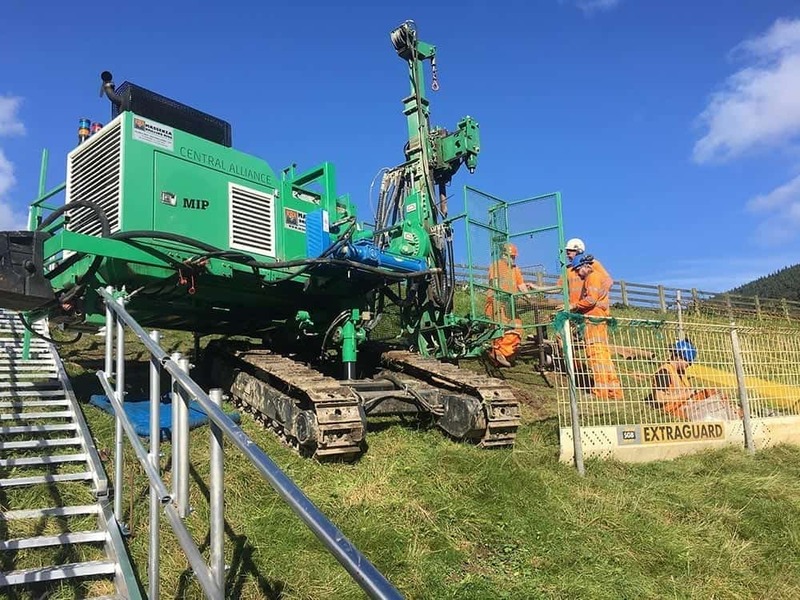 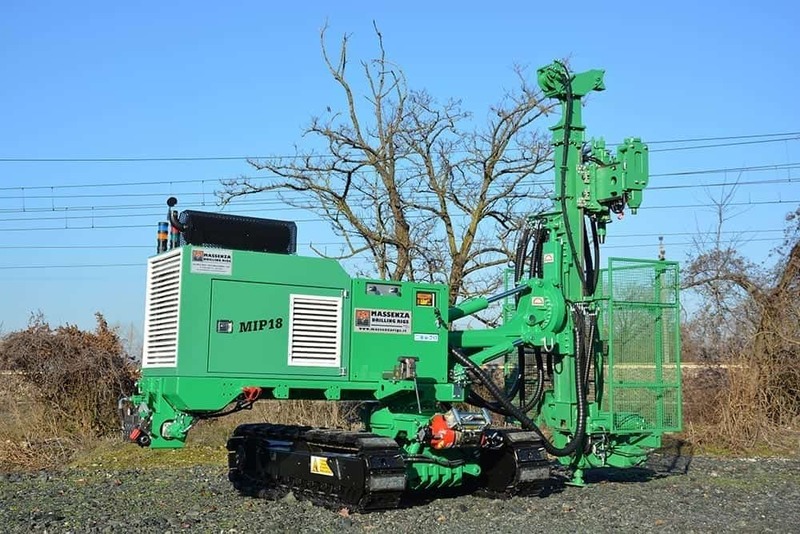 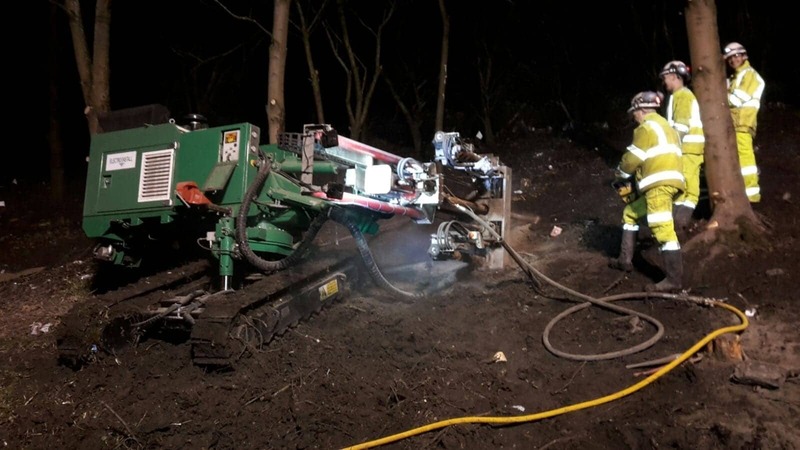 The MIP Series of drills Massenza is designed to perform work on slopes with inclination up to 45 °. 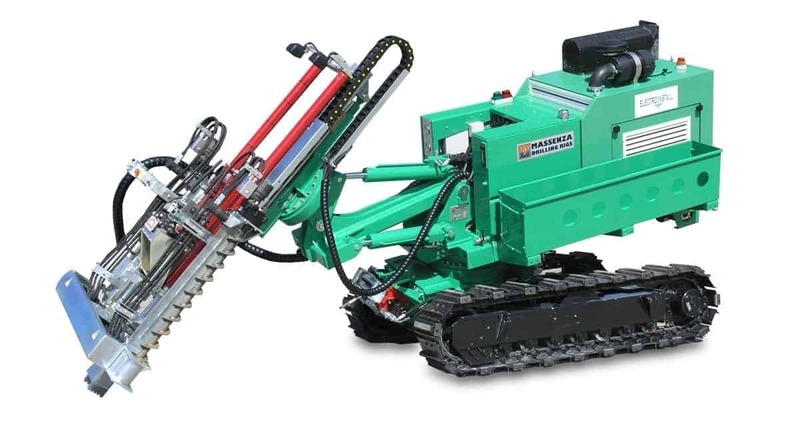 Thanks to the special design in fact both the antenna and the camera body can turn on themselves completely, allowing to drill in all directions. 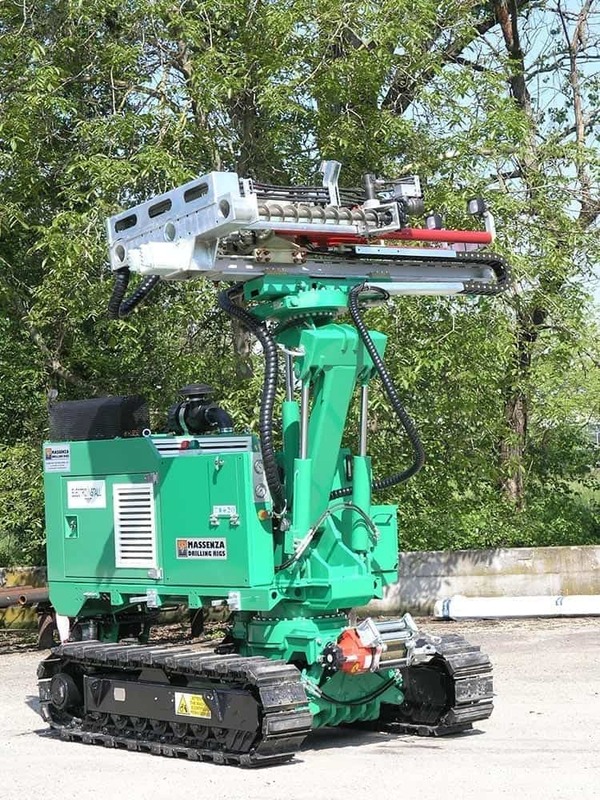 The anchoring system incorporated in the antenna provides maximum stability and the radio control, which controls all the operation of the machine, allows the operator to stay in the position of maximum visibility and safety. 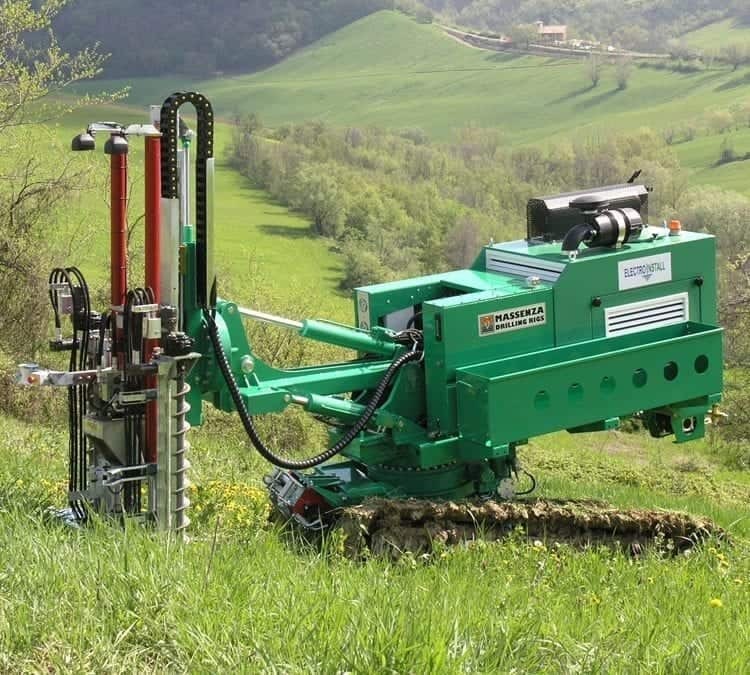 The rotary-percussion rig MIP18 is designed for soil sampling, aquifer water and interstitial gas sampling. 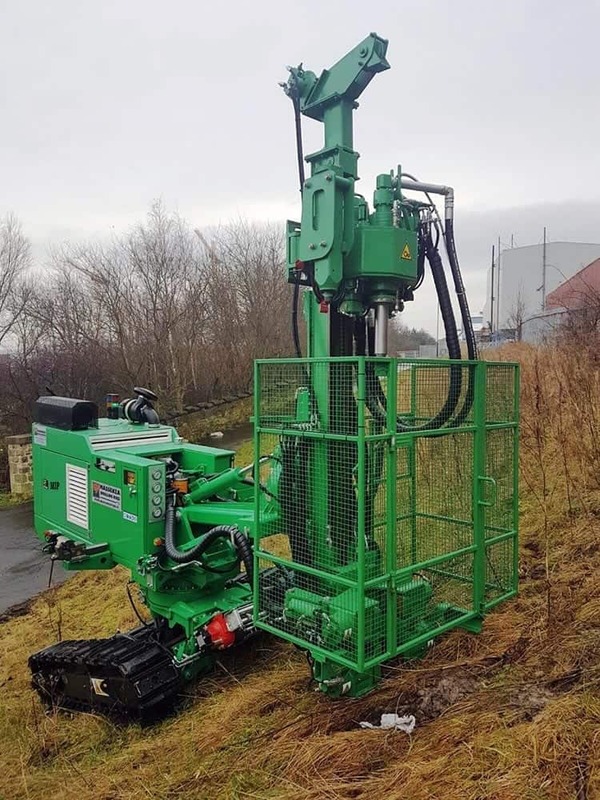 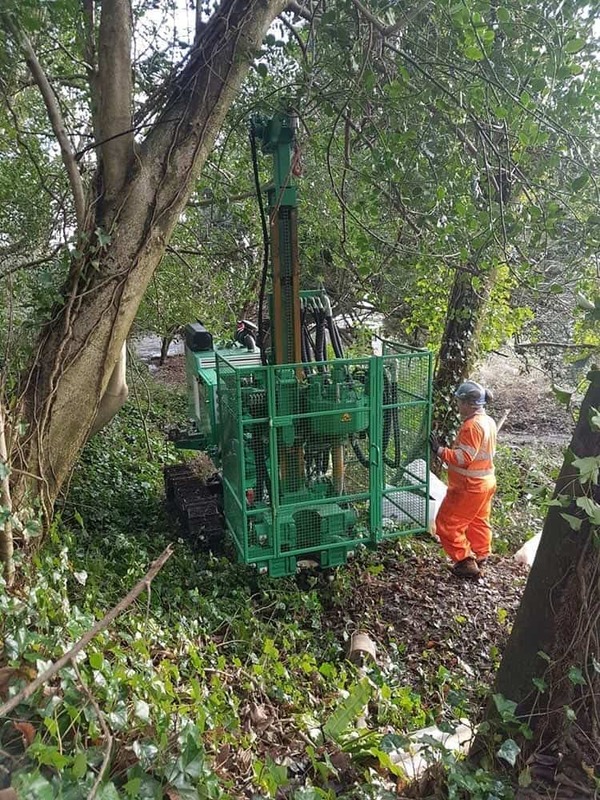 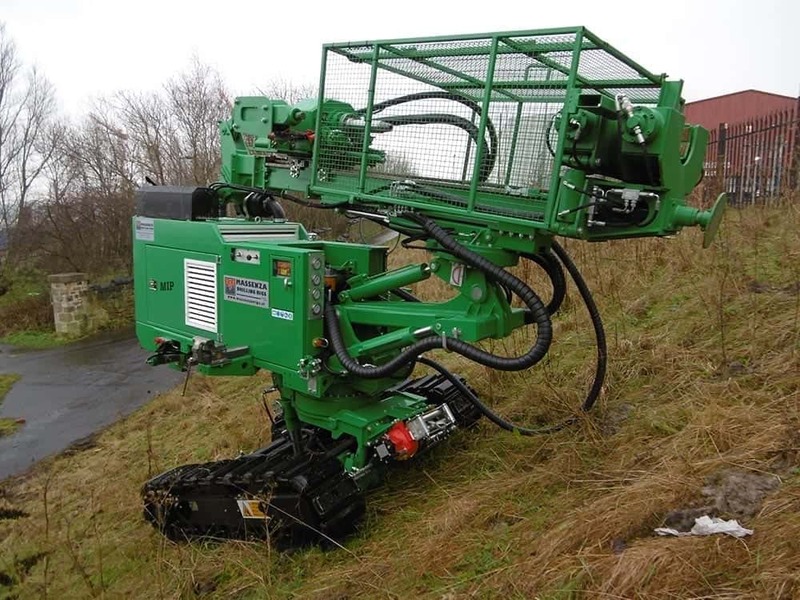 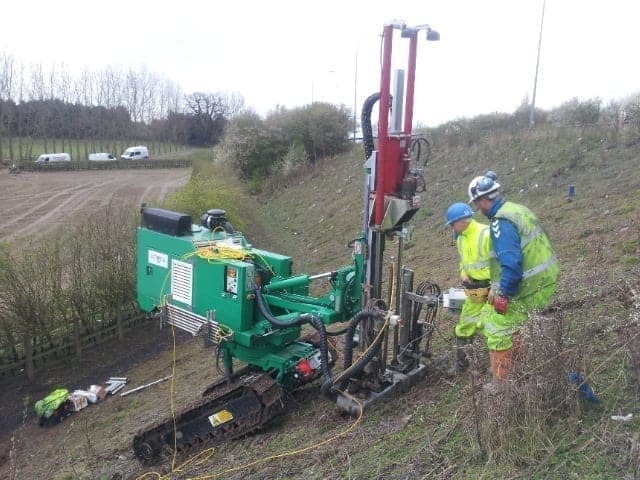 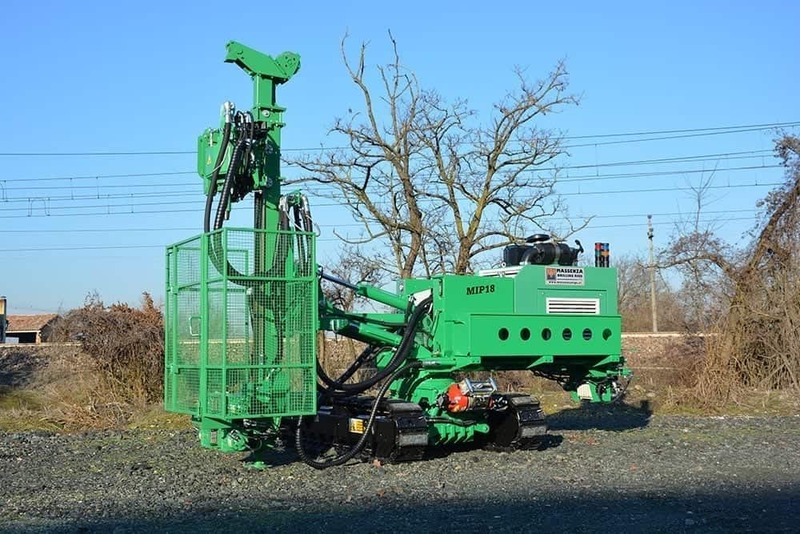 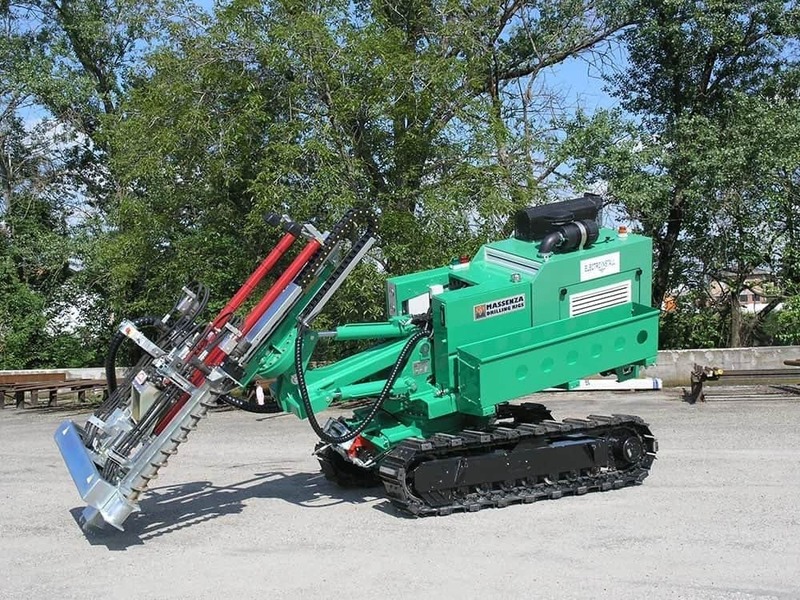 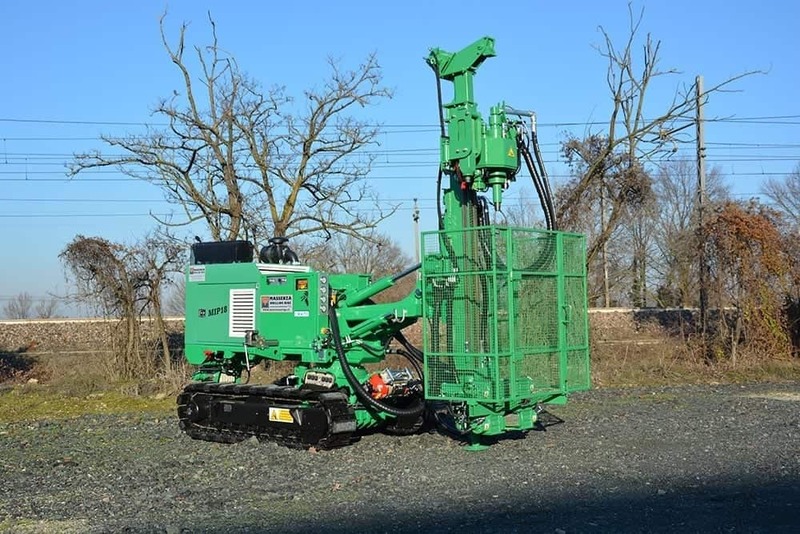 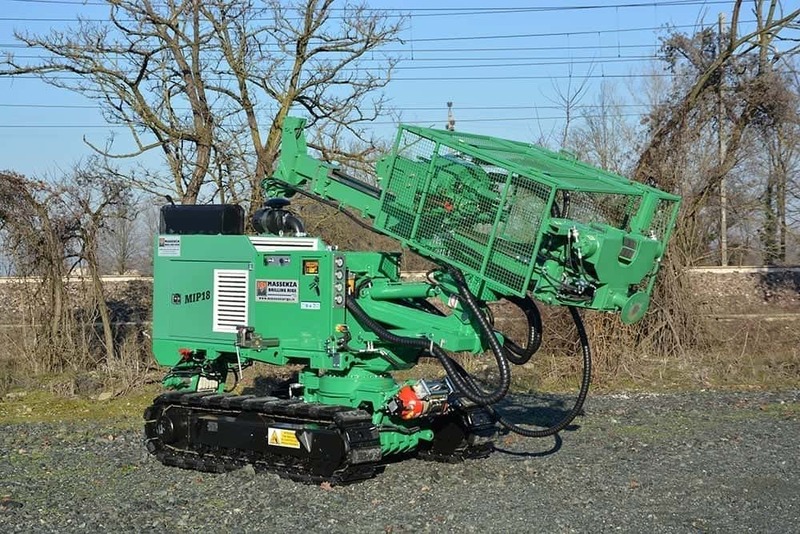 This is the complete and unique solution for insitu soil sampling investigation and remediation.